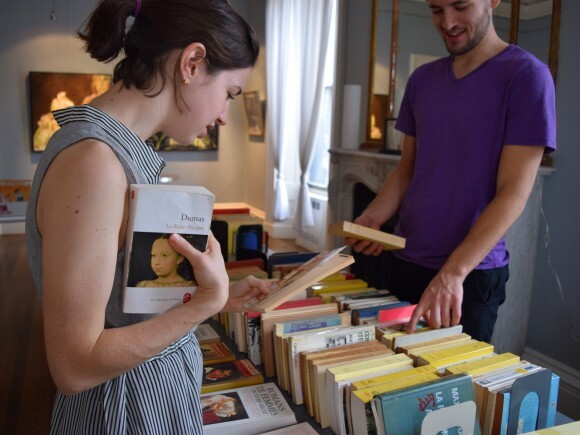 During our biannual book sale, you will be able to browse hundreds of books in French, with prices starting at $1. 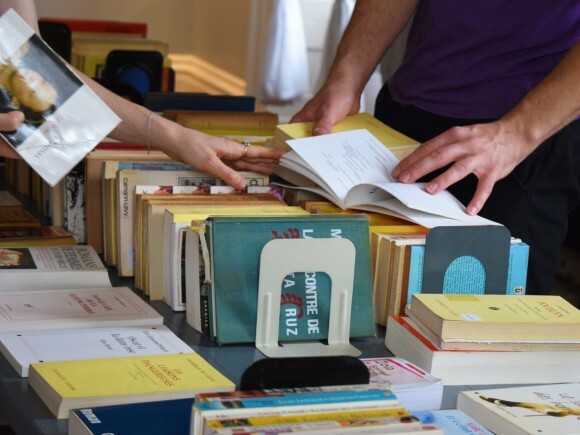 There are not many opportunities to find French books at such a good price in the area, so don't miss your chance to stock up! 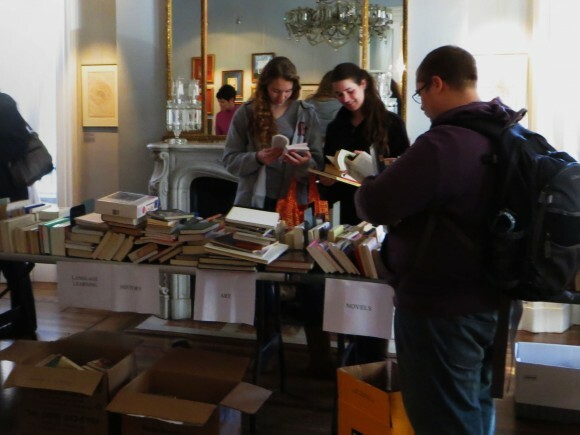 Books on sale are generally donated books which we cannot keep, including classics, translations and any item we already have in our collections. 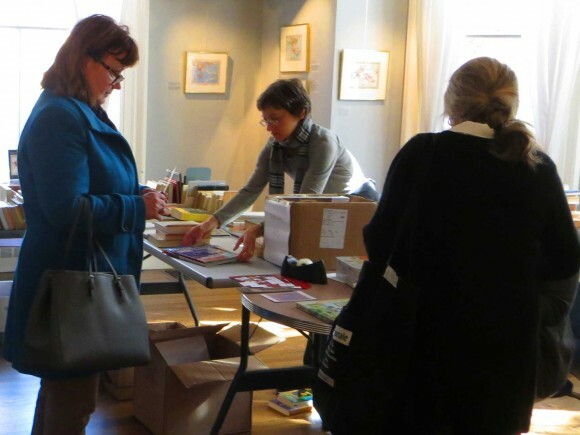 There will be some books for children available, but we encourage interested parties to come early as these items tend to go quickly!